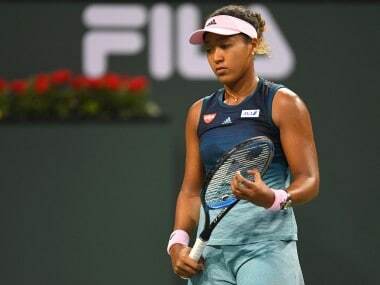 Naomi Osaka crashed out of the third round of the WTA and ATP Miami Open on Saturday as Hsieh Su-Wei exacted revenge for a painful Australian Open defeat with a 4-6, 7-6(4), 6-3 victory. World No 1 Osaka had looked in little danger after winning the first set and moving a break ahead in the second. It wasn't the only shocker of the day, as Spanish veteran David Ferrer rallied to beat World No 3 Alexander Zverev 2-6, 7-5, 6-3 to reach the third round. 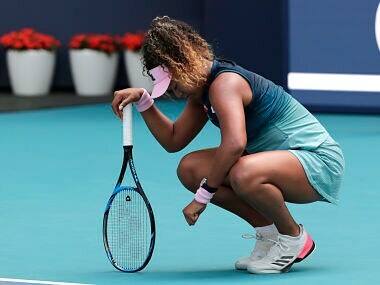 The 33-year-old Hsieh will play Caroline Wozniacki in the fourth round of the women’s draw which now looks wide open following Osaka's defeat and former World No 1 Serena Williams's surprise exit with a left knee injury. 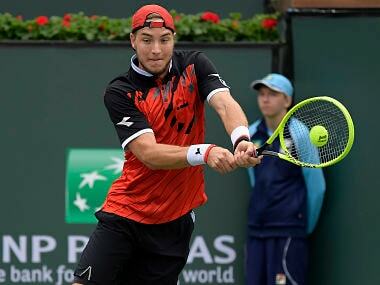 Elsewhere, Roger Federer survived a scare but battled back from a set down to beat Radu Albot 4-6, 7-5, 6-3.